The online version of this article ( https://doi.org/10.1186/s12920-019-0499-2) contains supplementary material, which is available to authorized users. Attitudes to WGS impact how families will use this information together, which in turn will be critical to the translation of results to health outcomes. 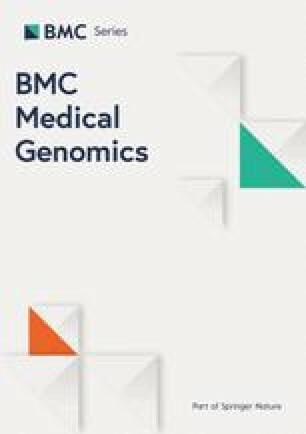 Studies have found that the public and patients were willing to share their genetic results information with family members [10, 11, 12, 13, 14], with females being more likely to do so [15, 16]. Yet young adults’ attitudes towards receiving, managing and sharing genomic information have scarcely been explored. There are many issues for users of online genetic services, including which results to share with family members  and how to do so. In a study by Heaton and Chico , students and staff at a UK University appeared generally happy to forgo their own confidentiality to benefit family members with only a few reluctant to do this; yet those same few wanted to be told if their relatives had genetic test results that were pertinent to them.